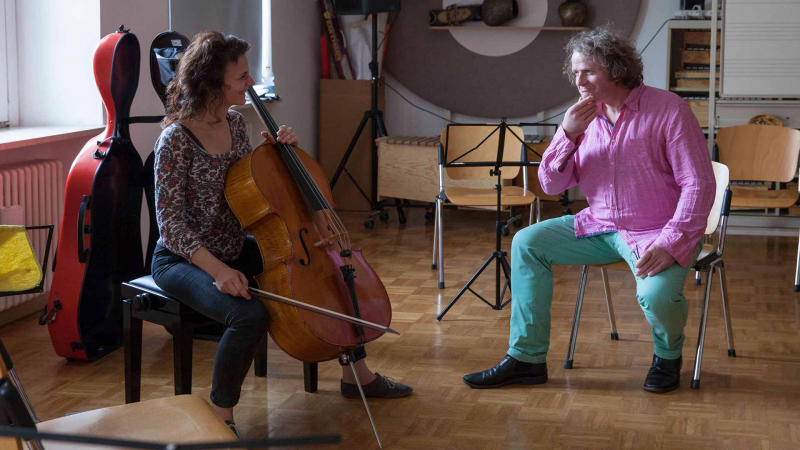 Our current and recent education projects serve to highlight our dedication to learning and participation opportunities, as we strive to spread our unique brand of historically-informed music-making to a wide and diverse audience - not just in the UK, but worldwide. A key part of our education and outreach work involves working with children and young people in partnership with Music Education Hubs. Recent projects include workshop presentations given by ORR musicians focusing on historical performance, animateur-led sessions working on extracts of Verdi’s Requiem and numerous open rehearsal opportunities for those who would not otherwise have the chance to experience the magic of live classical music. We have also recently embarked on a brand new project focusing on Bach’s choral music, in association with Hertfordshire Music Service. Participants from the County Youth Choir will go on a creative journey, beginning with a morning taster session in which they experience our music-making and learn about our creative process first hand, leading to workshops and masterclasses, then, ultimately, a concert performance of their own. As part of the outreach programme during our 2017 Monteverdi 450 celebrations, we worked in partnership with Bristol Plays Music to provide workshops to local children and young people on Claudio Monteverdi and historically informed performance practice. 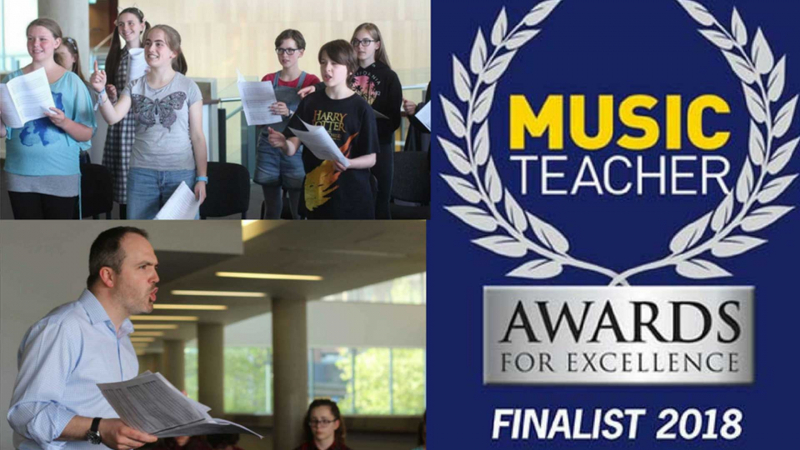 The impact of this fantastic project was recognised as the Monteverdi Choir & Orchestras, together with Bristol Plays Music, was nominated for Best Classical Music Education Initiative as part of Rhinegold Music and Drama Expo’s Music Teacher Awards for Excellence, and a Royal Philharmonic Society award in the Learning & Participation category. Through our work with Music Education Hubs, we have reached hundred of students across the UK, and we are always looking to build new relationships directly with schools in and outside London. Recent projects have included students from the Cardinal Vaughan Memorial School and The Purcell School, and via our partnership with Hertfordshire Music Service we have now worked with pupils from numerous schools and academies across the County. We regularly work in partnership with youth choirs, both in the UK and internationally. Each performance of our recent tour of J.S. 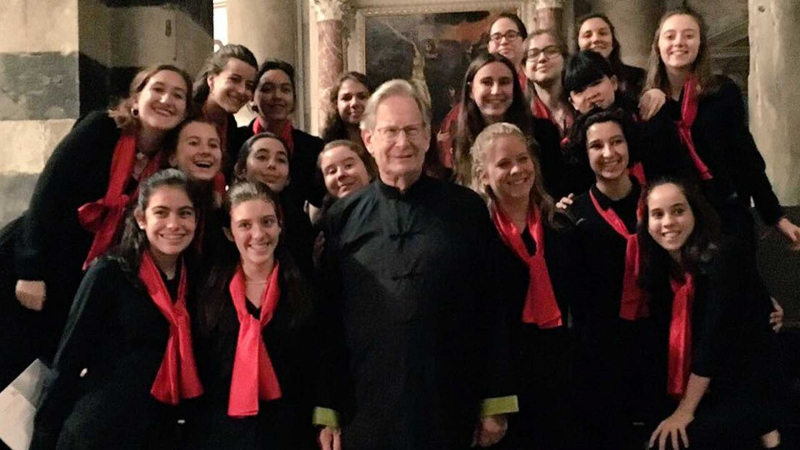 Bach’s St Matthew Passion featured a different choir, including the Cor Infantil de l’Orfeó Català, Netherlands Youth Choir, Luzerner Sängerknaben and Trinity Boys Choir, while 2017’s Monteverdi 450 project saw us work again with Cor Infantil de l’Orfeó Català as well as Les Pages de Centre de Musique Baroque de Versailles. 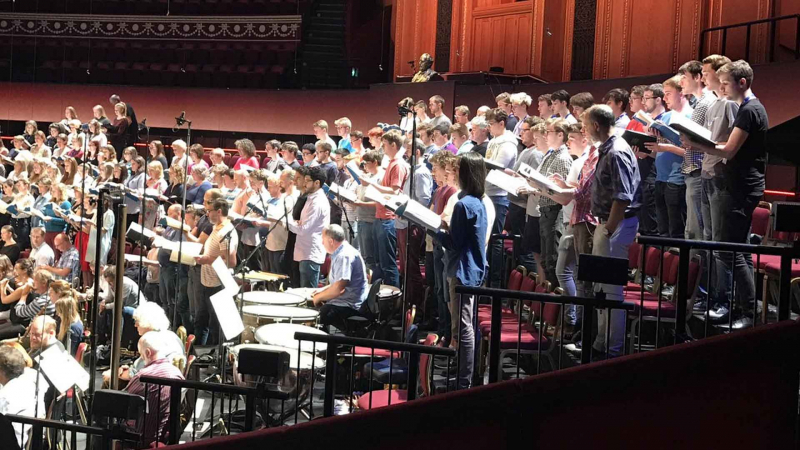 Members of the National Youth Choir of Scotland (NYCOS) and Trinity Boys Choir have sung with us at the BBC Proms, and the NYCOS partnership continues with our 2018 Berlioz project. 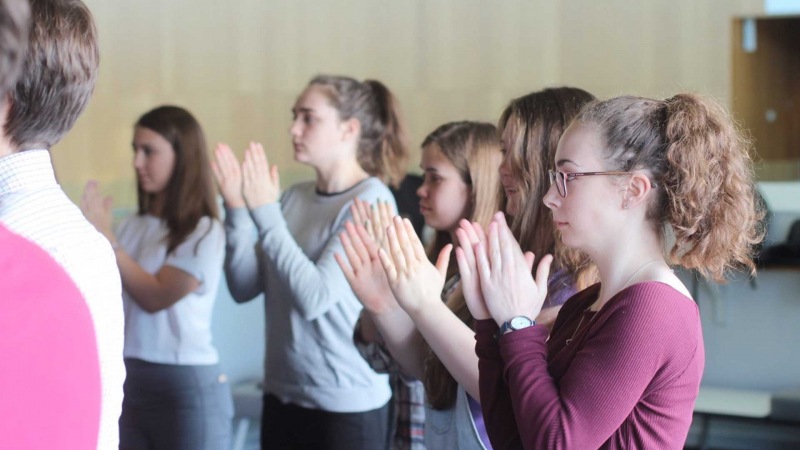 Our work with these choirs gives talented young performers the opportunity to learn first-hand about the artistic process during the most formative years of their musical lives, and provides a range of experiences which, we hope, will shape their musical futures. Conservatoire students from across the UK are regularly invited to attend our rehearsals in order to observe our working practices first hand and experience our unique historically-informed brand of music-making in a more intimate environment than the concert hall. Over the previous 12 months we have welcomed students from Guildhall School of Music & Drama, Royal Academy of Music, Royal College of Music and Trinity Laban as well as several universities and other higher education institutions. Whilst on tour in Europe and the United States, we endeavour to provide MCO musicians for masterclasses, Q&As and pre-concert talks, and every effort is made to ensure that local students are able to observe us in rehearsal. 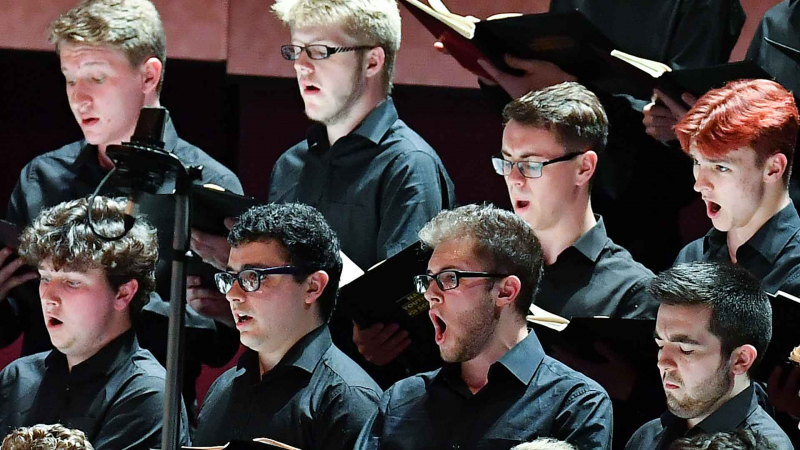 Recent international participants have included students from The Juilliard School (US), Liszt Academy (Hungary), and the Conservatoire de Paris (France), to name but a few.